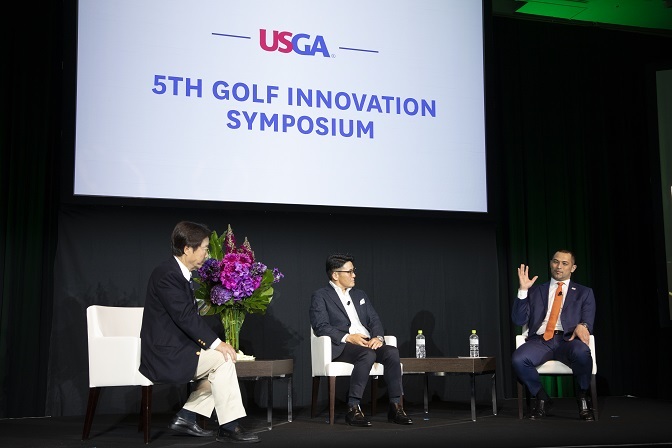 Cambodia is poised to become a genuine twin-centre golf destination as a result of two announcements made during the eighth Asia Golf Tourism Convention. 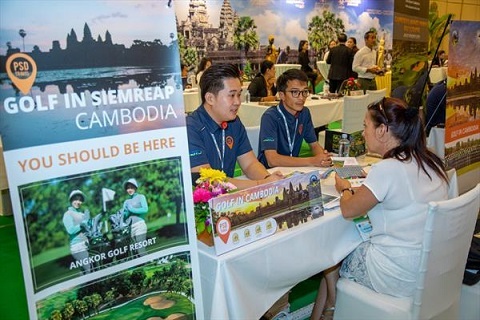 The event, held by the global golf tourism organisation IAGTO in Siem Reap, the gateway city to Cambodia’s ancient Angkor temples, was attended by 420 IAGTO member delegates from 45 countries. “We were able to create six days of unique experiences for all delegates, buyers and sellers alike, including tours of Bayon, Ta Prohm and Angkor Wat temples as well as three days of golf alongside the business sessions. 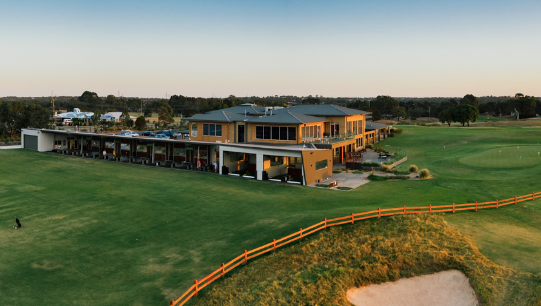 Angkor Golf Resort was sculpted by Faldo Design, an Associate Business Member of the Asian Golf Industry Federation. 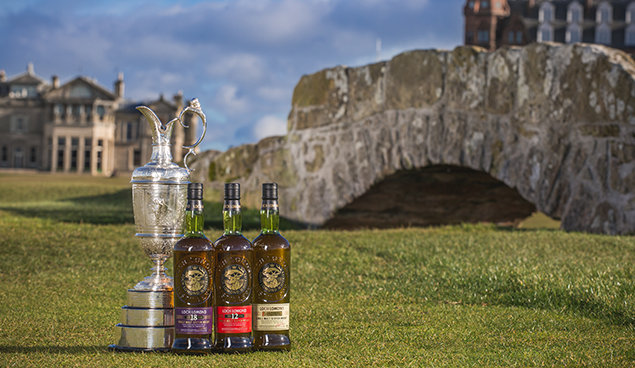 Angkor Golf Resort is a Golf Course Facility Member of the Asian Golf Industry Federation. 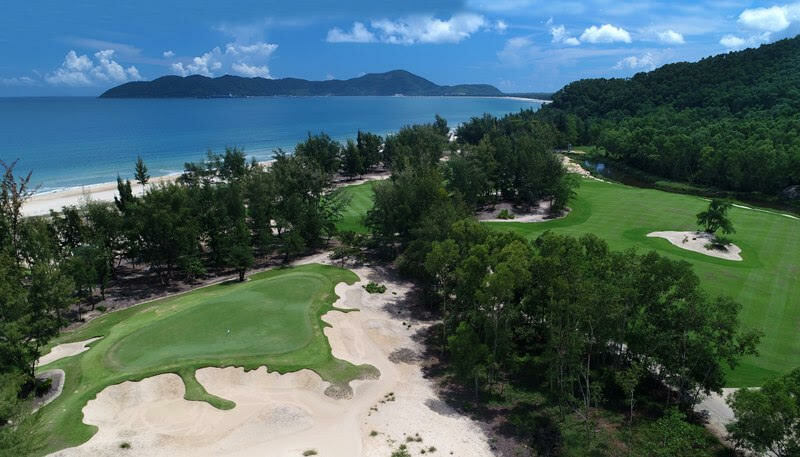 Walton said he believed that two announcements made at AGTC will see Cambodia transform into a genuine two-centre golf destination. 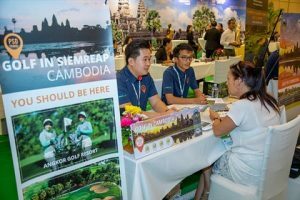 “The country’s capital, Phnom Penh, a short hop from Siem Reap, will soon have four courses suitable for international golf travellers. 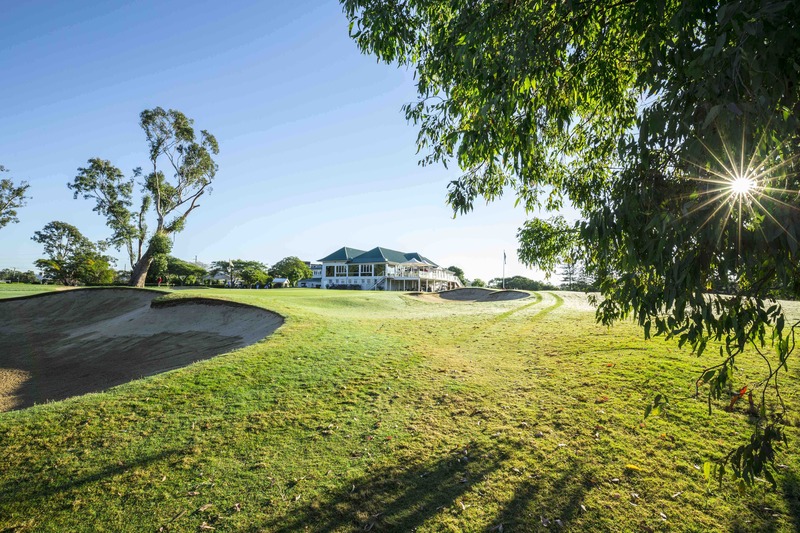 Under new ownership since November last year, the Royal Cambodia Golf Club is embarking on major renovations to its clubhouse and golf course which will enable it to join ranks with Garden City and Grand Phnom Penh golf clubs. 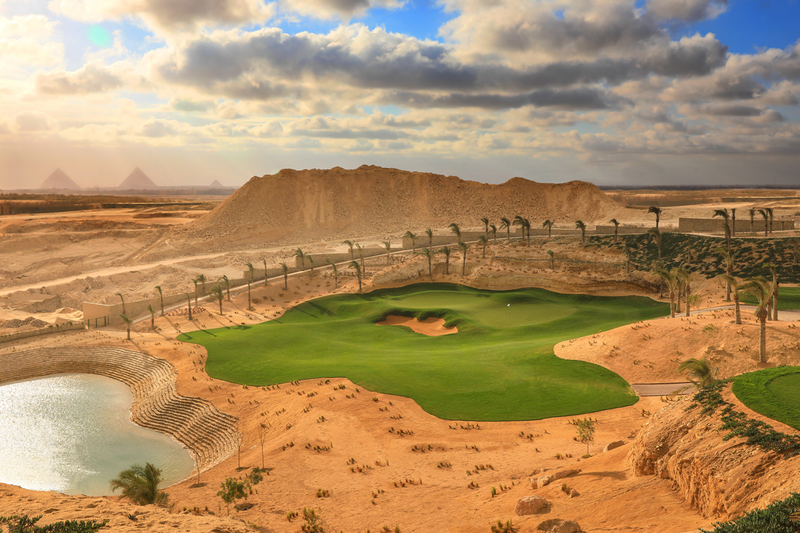 “The jewel in the crown will be the brand new Vattanac Golf Resort, a 36-hole Nick Faldo design, of which 18 holes are already complete and which will be open to the customers of IAGTO golf tour operators from October 1 this year,” said Walton. 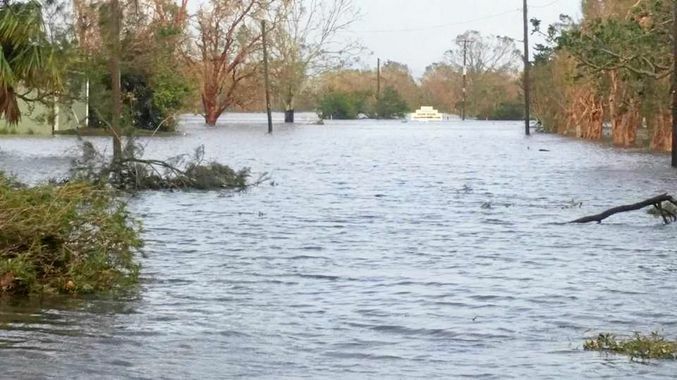 AGTC 2019 took place at the Sokha Siem Reap Resort & Convention Centre, located six kilometres from Angkor Wat and a 15-minute ride by tuk tuk to the bustling heart of Siem Reap.